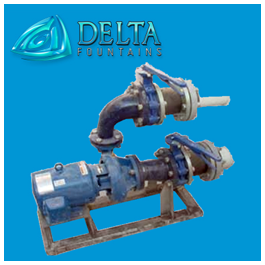 The Feature Pump Skid is a custom skid used for mounting feature pumps and other fountain equipment in mechanical rooms or fiberglass vaults. 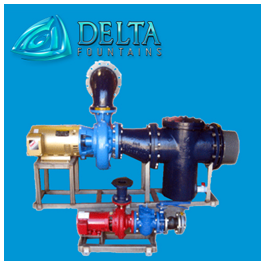 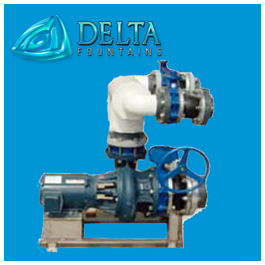 We incorporate feature pumps, valves, manifolds, and other necessary components to the customers requirements and project specifications. 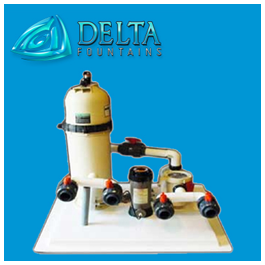 The skid comes fully assembled and ready for installation. 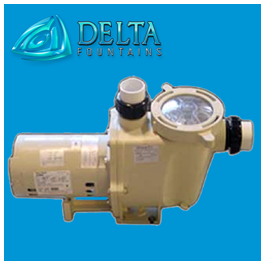 For more information on Delta’s Feature Skids, contact us today.